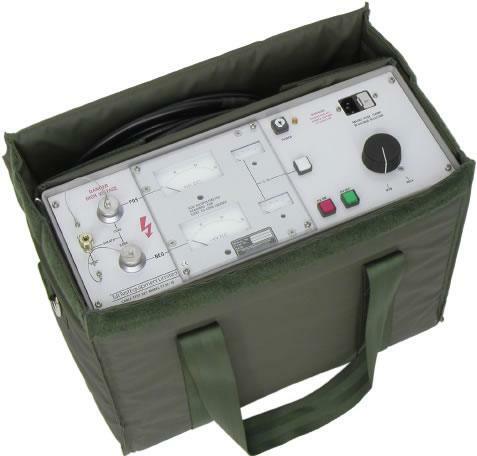 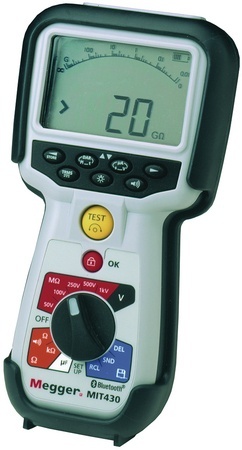 The T&R PT30 10 Mk2 HV DC cable test system has a maximum variable output voltage of ±30kVdc. 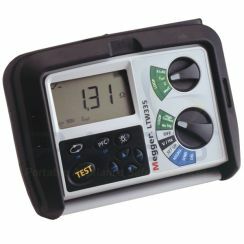 In addition to this, it has an automatic mains voltage selection for easy switching. 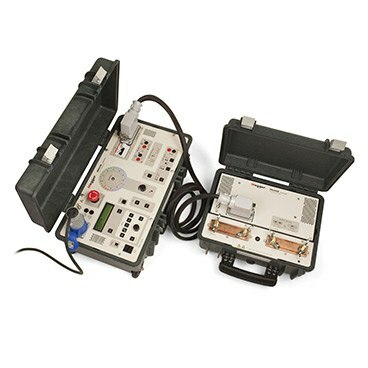 If a test system fails, the PT30 10’s overload circuit will trip, which then turns off the output voltage and earthing the output. 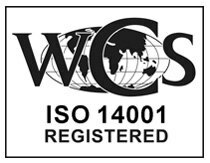 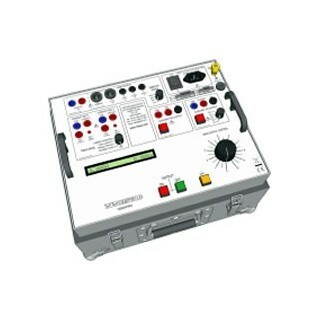 This therefore means that the unit is extremely safe to use. 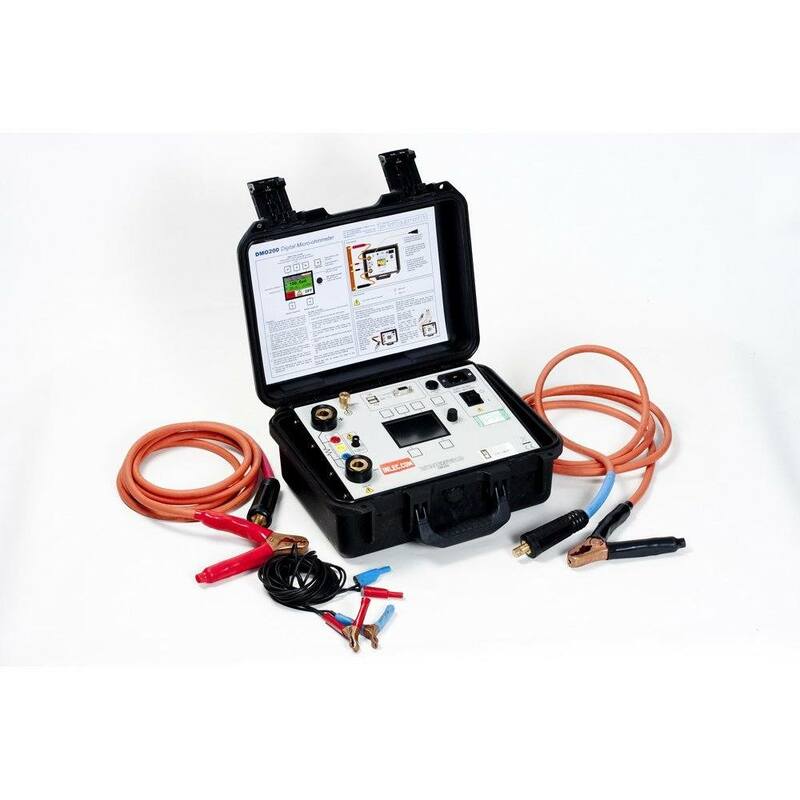 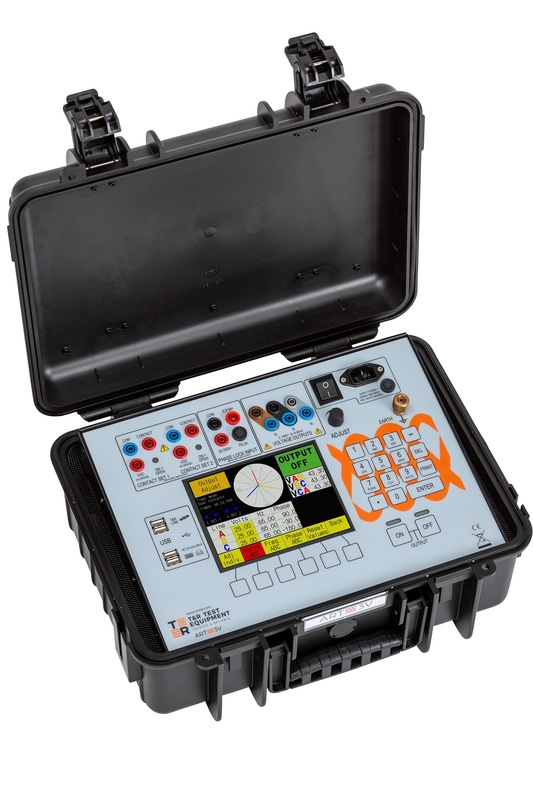 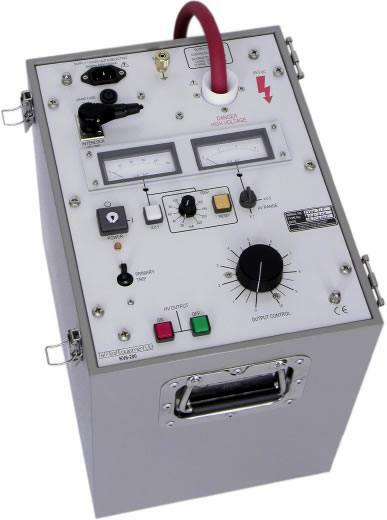 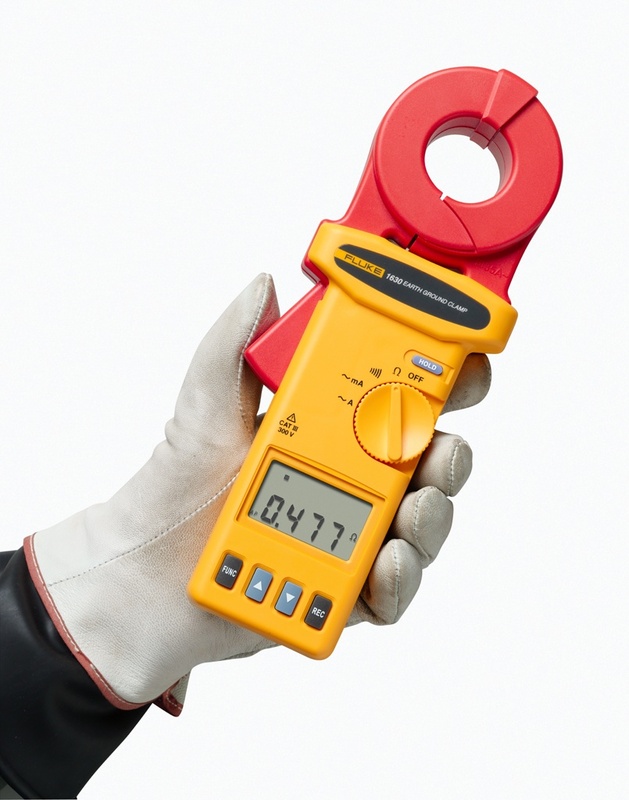 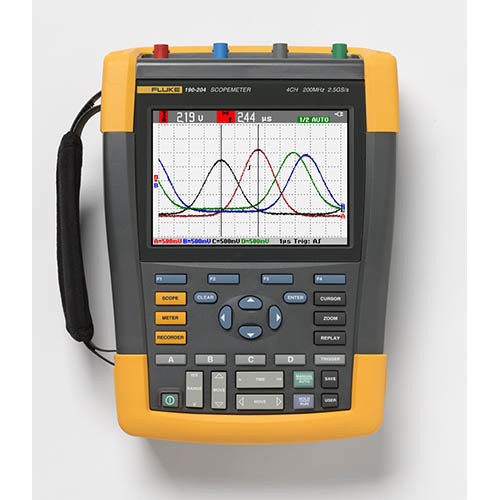 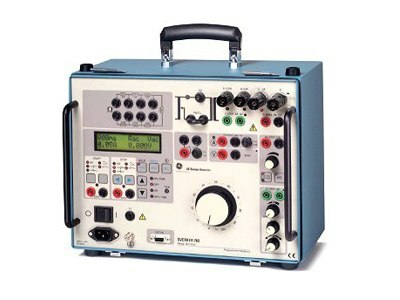 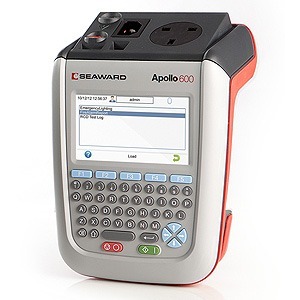 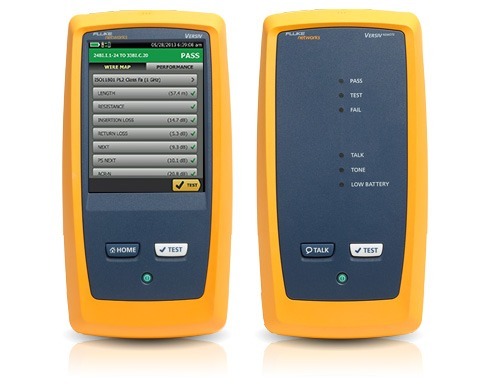 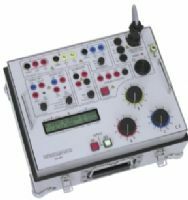 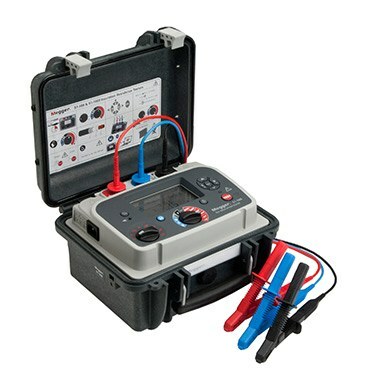 We offer the PT30 10 DC cable test system to rent for just £190 per week. 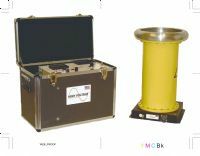 Range: 0-30kV Accuracy: ±1.5% of full scale. 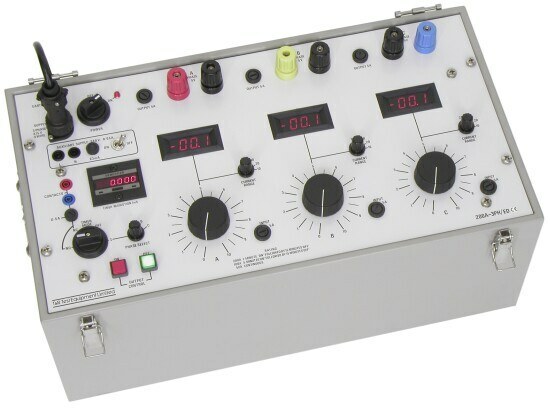 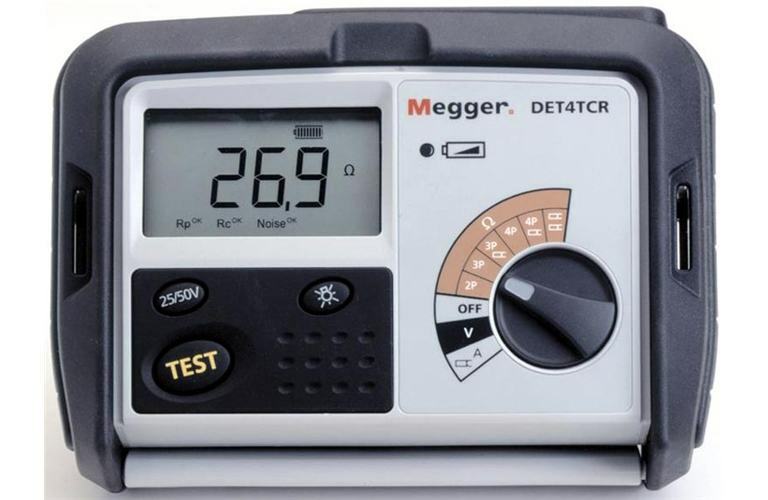 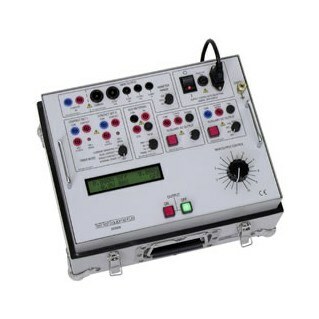 Dual range analogue instrument meters the output current on both of the outputs. 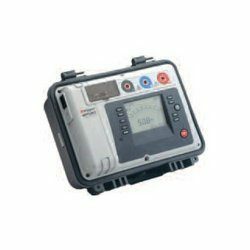 Protection and Safety: The output of the unit is protected by an overload trip, and the input and control supplies are protected by fuses. 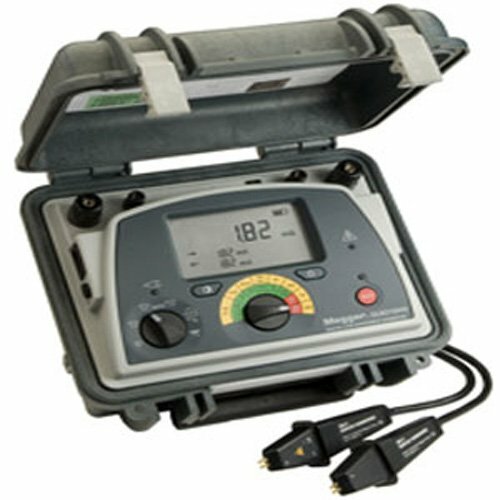 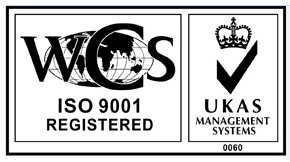 The units are designed to meet the requirements of BS EN61010. 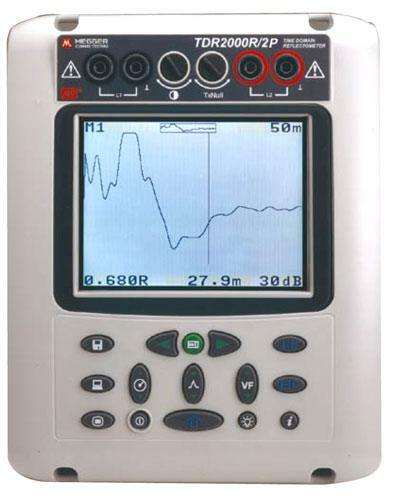 An earth terminal is provided on the units which must be connected to a low impedance local earth.